InFamous: Second Son is the fastest-selling InFamous game to date, according to Sony Computer Entertainment. In a press release, SCE Australia said global sales of InFamous: Second Son exceeded 1 million units within nine days of its March 21 western launch. That makes it the fastest-selling InFamous title, outdoing both earlier releases on PS3. 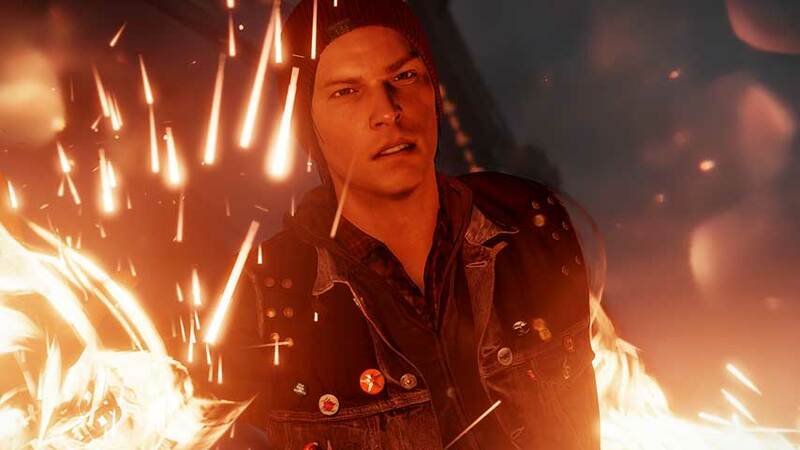 InFamous: Second Son breaks away from the formula of previous games with a new hero, Delsin, taking over from Cole, and drawing on both smoke and neon powers instead of Cole’s electricity abilities. It’s the first release from Sucker Punch on PlayStation 4, and the first since the developer was acquired by Sony. InFamous: Second Son arrives on PS4 in Japan in May.